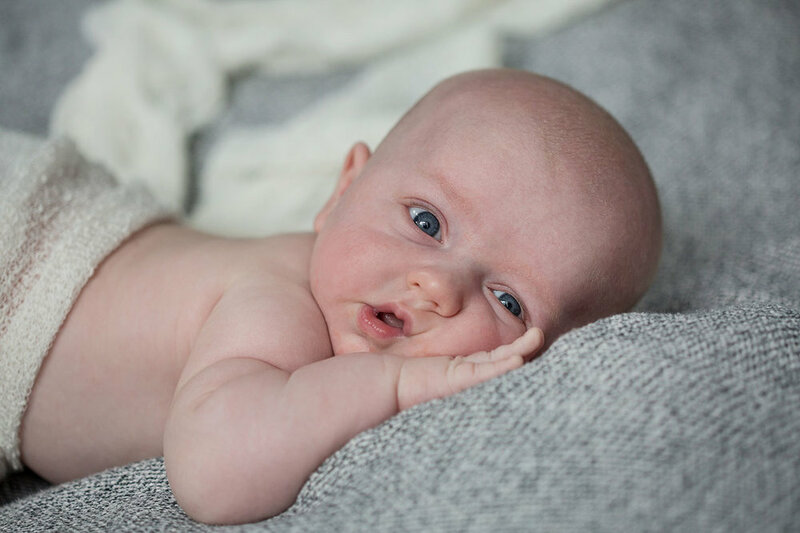 There is nothing sweeter than a new little one, and capturing those beautiful lifestyle newborn photos is one of the best things I get to do! 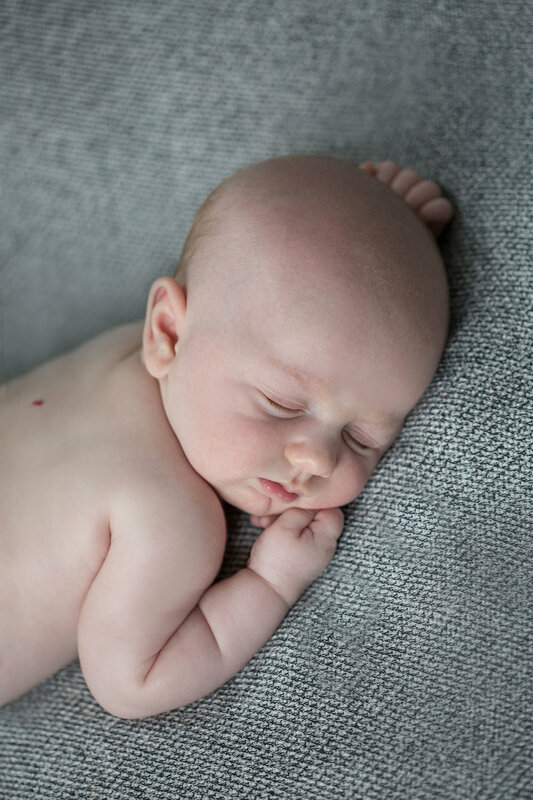 The K family welcomed their new addition just 6 weeks ago, and although newborn photos are usually done prior to the 2 week mark, we got some sleepy cuddly shots as well as lifestyle family photos for this lovely new family of 3! 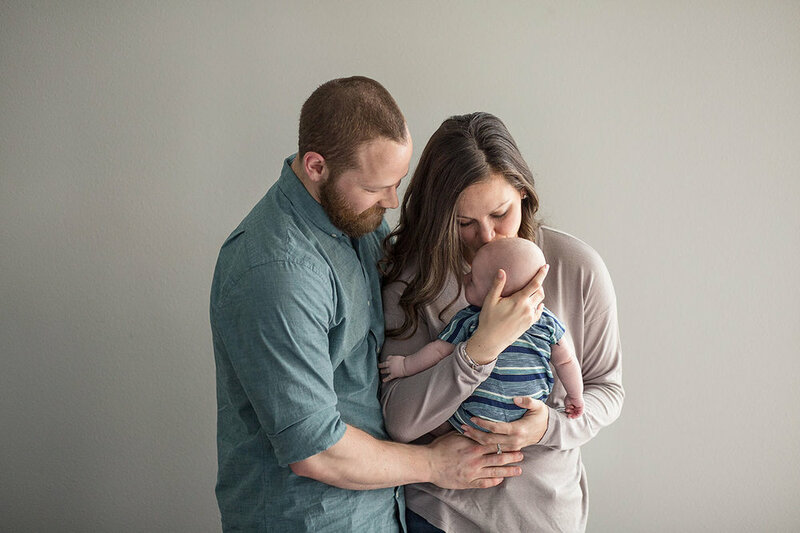 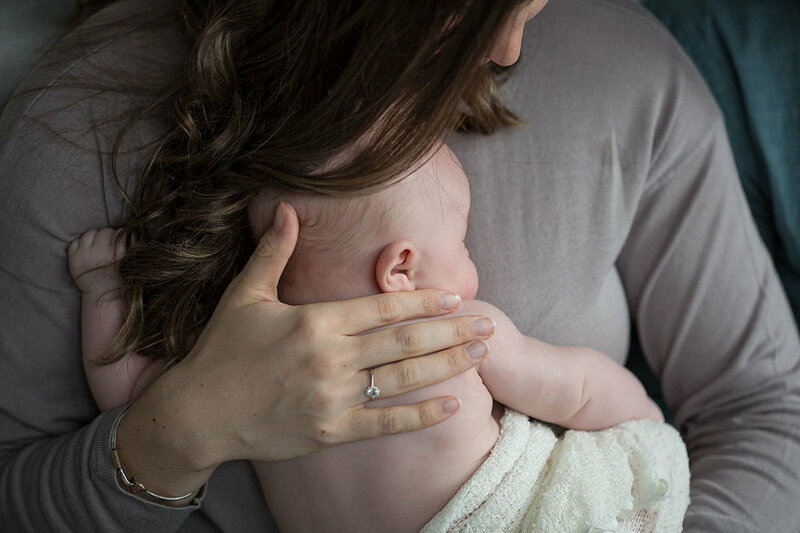 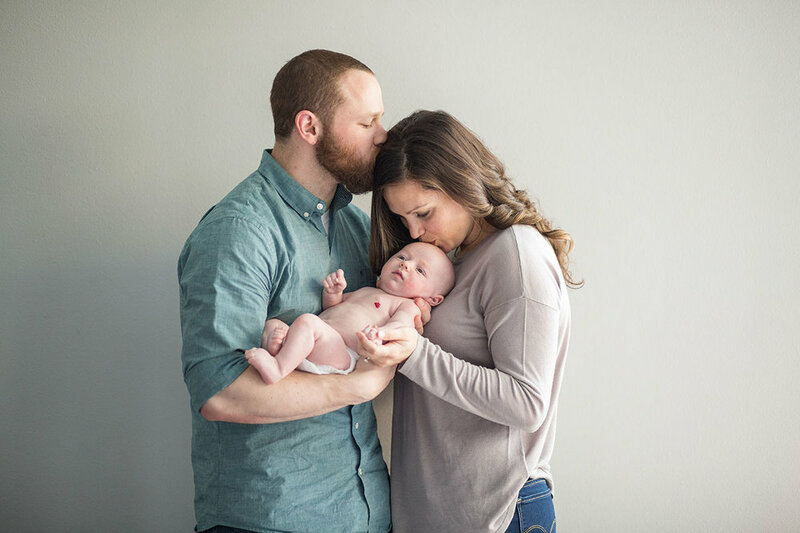 I met them at their beautiful home in Seattle - I always do newborn photos in home, since its much easier to feed and change the baby and have all of your supplies and things around - just in case!